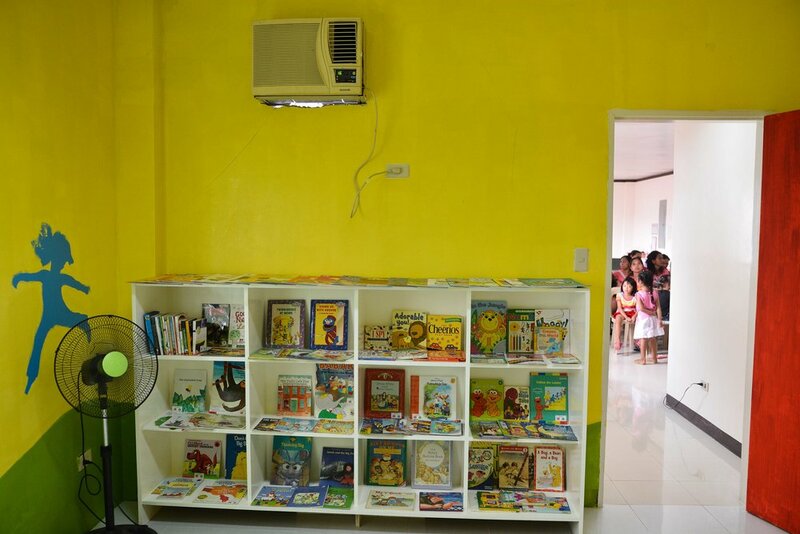 Unang Aklatan — Adarna Group Foundation, INC.
Unang Aklatan is an initiative to start early reader libraries in communities. It is aligned with AGFI’s pursuit of sustainable, community-based literacy projects. AGFI partners with private individuals and organizations to collect age- and culturally-appropriate books for donations to municipalities who pledge to provide space and staff for an early reader library in the vicinity of their rural health unit. Together with the book donation, AGFI conducts workshops for local government unit staff on the importance of early literacy and on library stewardship.